Manchester United take on Paris Saint-Germain in their Champions League last sixteen match next week, with Neymar already ruled out for the epic encounter. However, the Parisiens could have have been dealt another major blow, with the Manchester Evening News reporting that key midfielder Marco Verratti may also miss the clash. The first leg, which takes place next Tuesday, is now coming up quickly, and the Italy international had just returned from injury. However, he has picked up a new problem in training and is now a doubt to play at Old Trafford. PSG are a wonderful side. 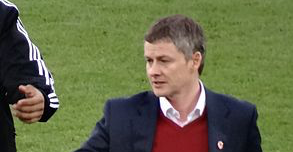 However, they look considerably weaker without both Neymar and Verratti and that gives Ole Gunnar Solskjaer more hope and belief. The Red Devils have been playing some brilliant stuff recently so the squad will be feeling confident. If United can get a result at home and take that to the French capital, who knows what could happen? 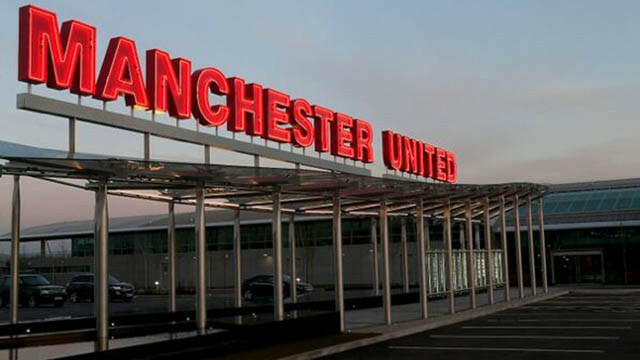 Hopefully, Old Trafford plays host to one of those special Champions League nights upon Salford Quays, and the crowd roar the players home on what is going to be a brilliant game.